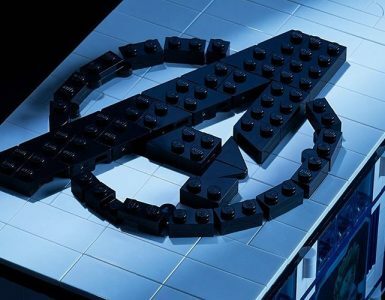 Today, April 15 2019, is the day we get to finally witness the beginning of the end. 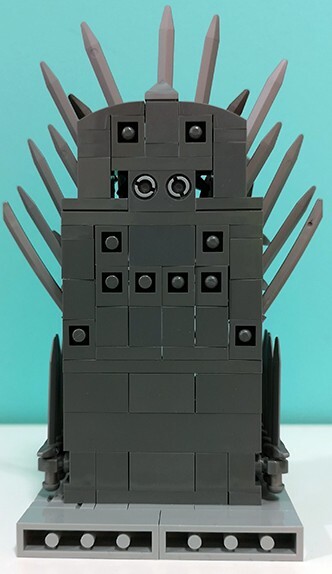 One of the greatest TV series of the 21st Century (and perhaps — dare we say — of all time), HBO’s Game of Thrones, will reach its epic conclusion in a mere few weeks. 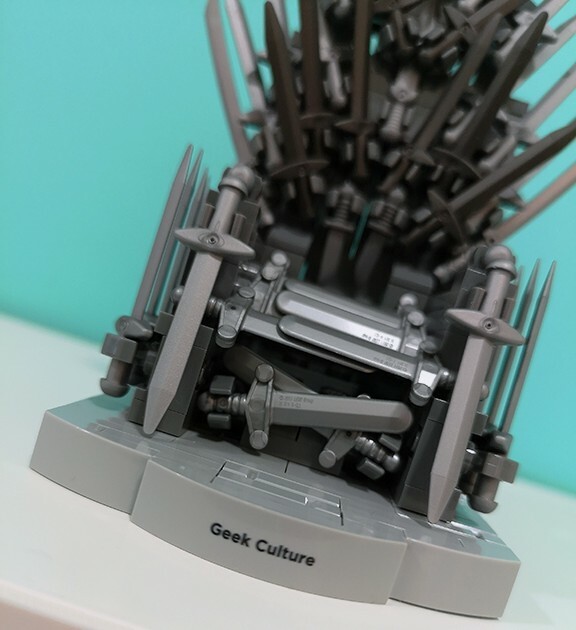 In celebration of this momentous occasion, the folks at HBO Asia decided to grace our office with this lovely miniature LEGO replica of the Iron Throne, arguably pop culture’s hottest (or in this case, coldest) chair to ever exist. 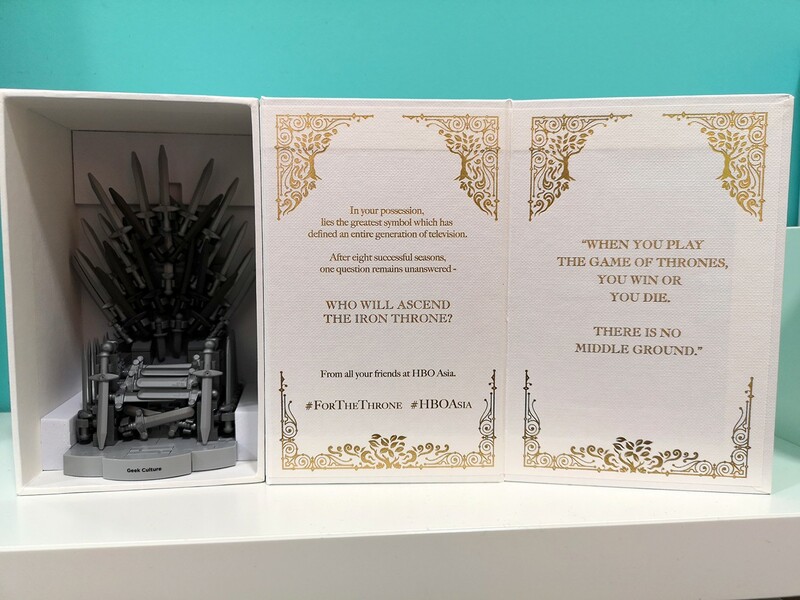 It came in this pretty white box, engraved with a few words by HBO Asia, as well as the iconic line spoken by Cersei Lannister (Lena Headey) all those years ago in Season 1. 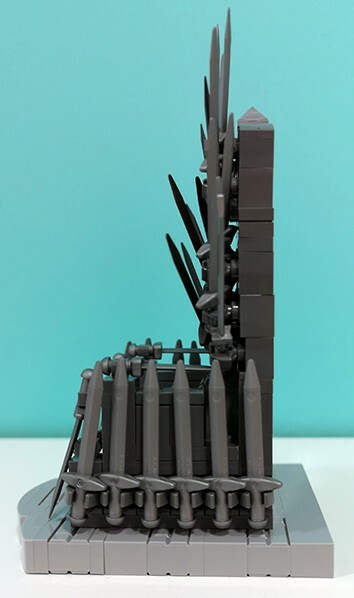 The LEGO Iron Throne was but a part of a surprise package by HBO Asia. 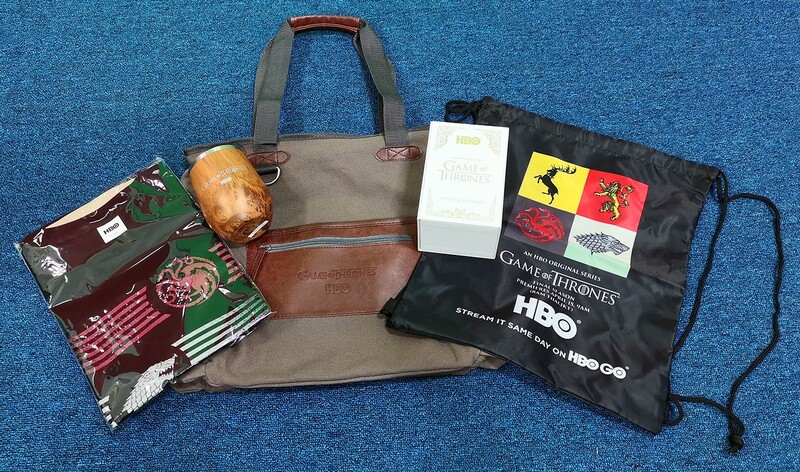 There was also: a drawstring backpack featuring the sigils of Houses Stark, Lannister, Targaryen and Baratheon; a T-shirt featuring the sigils of Houses Stark, Targaryen and Lannister; and a GoT insulated tea mug with lid. 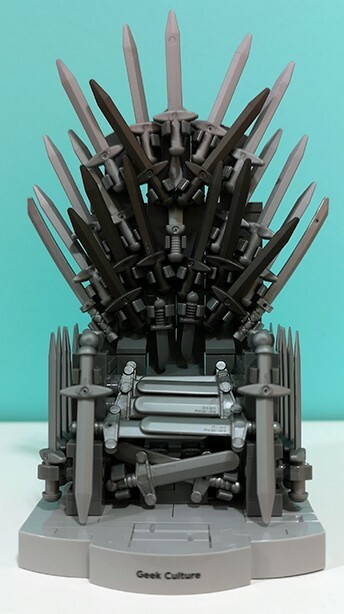 All of these were packed nicely into a stylish GoT tote bag. 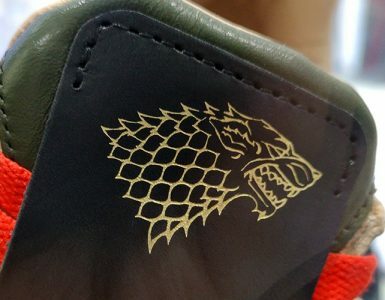 In any case, if you’re keen on getting more cool Game of Thrones-inspired merch, consider this list of cool swag we’ve put together to add to your shopping list. Or if you’re in need of some board games to entertain your friends who just got into the series, we’ve got you covered as well. 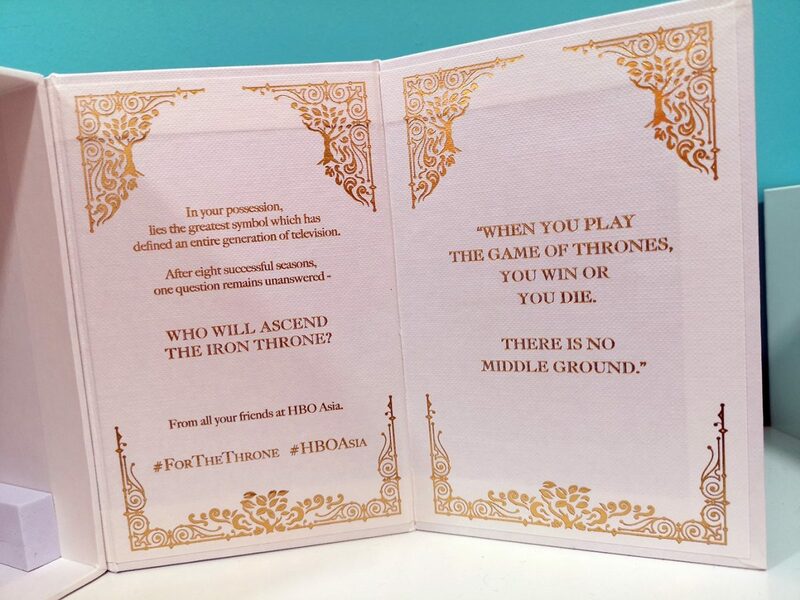 Keen on watching Game of Thrones in Singapore but not sure where? You can catch it every Monday, 9am SGT with a 10pm primetime encore screening on HBO’s very own mobile streaming platform, HBO GO. 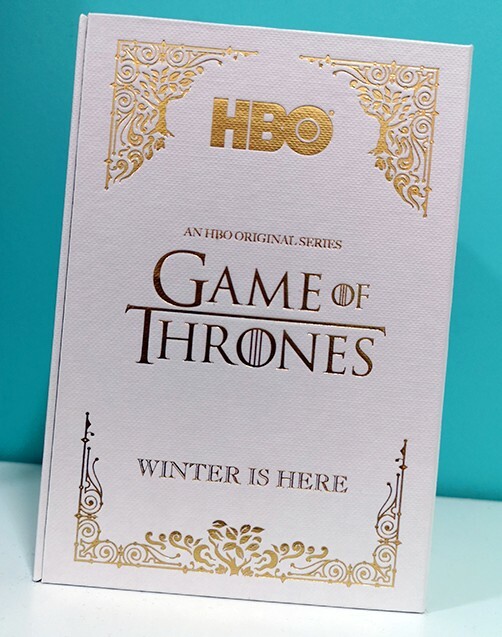 Alternatively, you can watch it on HBO on either StarHub, Singtel, or Toggle.